Hoot, Hoot! Owls are one of the animals that most capture children's imaginations. In fairytales they are associated with wisdom and magic. 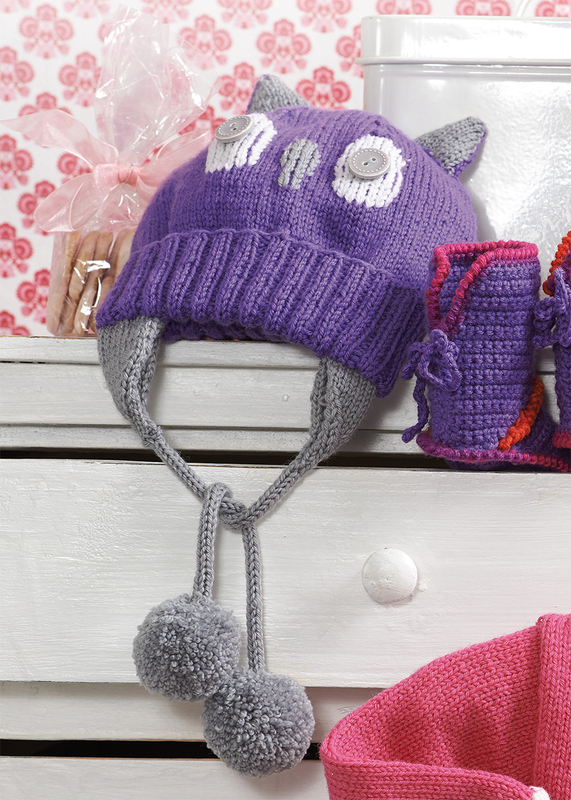 Your little one is sure to love this smart owl hat made with Baby Smiles Merino Wool - and wear it with pride! Our Baby Smiles yarns convince with the highest quality standards for the little ones. All yarns are skin-friendly, pollution-free, easy-care and very soft!